The State Tournaments Have Begun – Let’s Keep it FUN! Home › Hockey Headlines › The State Tournaments Have Begun – Let’s Keep it FUN! This is a great time of year. 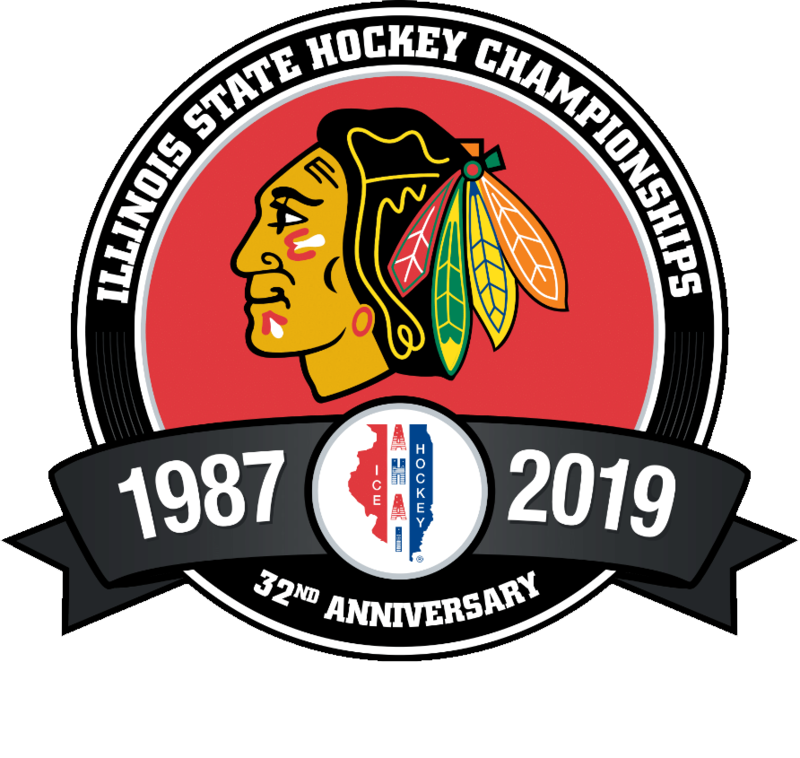 Teams and fans are excited to put it all on the line in the 2019 Illinois State Hockey Championships. The energy is palpable, and the stakes are high. This is what everyone has been preparing for all season long! That excitement is what makes this time of year so fun. Each of us has a duty to keep it that way…. FUN! The players do not need to feel any added pressure, the looser they are the better they play. Everyone needs to remember that the other team is not our enemy they are our opponent. Fans, cheer hard for your team. They are our children, our classmates and our friends. Hockey is a game for life. It is likely that you will compete against each other for years and when you get to the adult league you will find that those same opponents are now your teammates. Let’s cheer for the right reasons: a great play by either team, an incredible effort, successful or not. CHEER FOR YOUR TEAM, NOT AGAINST THE OPPONENT. Support good sportsmanship by being good sports. Everyone has a part in the game. Without the hard-working officials on and off the ice as well as a good team to compete against it would not be as much fun or such a great experience. Encourage our players by rewarding their efforts with cheers for good clean hockey plays. No one should want to see anyone injured, do not reinforce a bad hit with a thunderous cheer. It is sending the wrong message. Please remember, this is the best part of youth hockey. We all want a good, safe and fair game. USA Hockey has in place the “Zero Tolerance Policy” as a way to protect the game from the negative and dangerous influences that are too often evident in youth sports. Fans that violate that code of conduct will be ejected and as a result miss a wonderful event. Please come and cheer for the players and let’s make sure we all enjoy the experience.